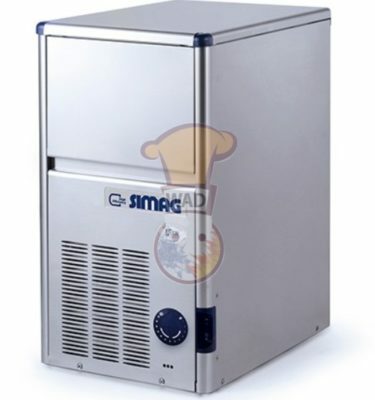 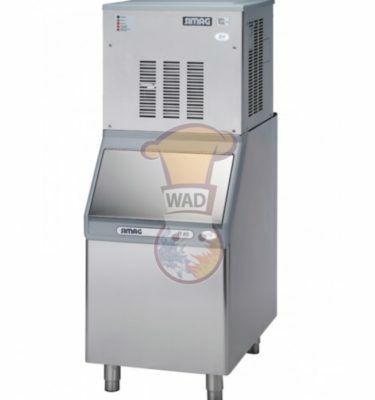 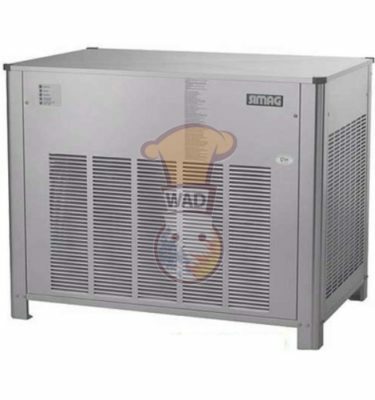 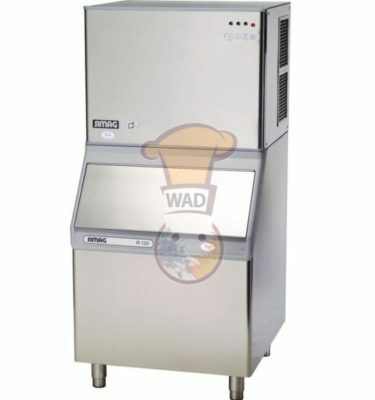 Shop for world’s leading ice makers machines at WAHAT ALDHAFRAH Dubai, UAE at effective prices. 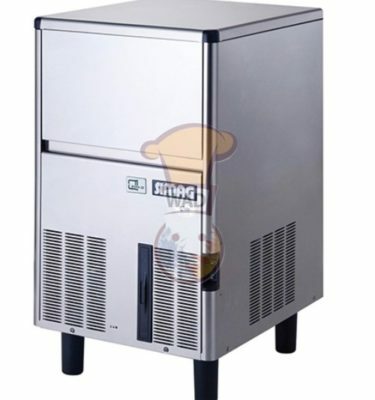 Pick up your choice from the wide ranges of ice makers for immediate availability of ice cubes at your home or commercial bars. 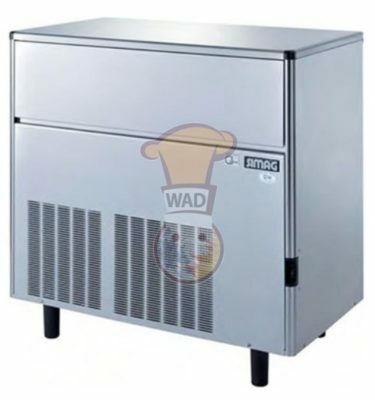 Now no more worrying about storing ice at your freezers, buy ice maker from WAHAT ALDHAFRAH UAE.